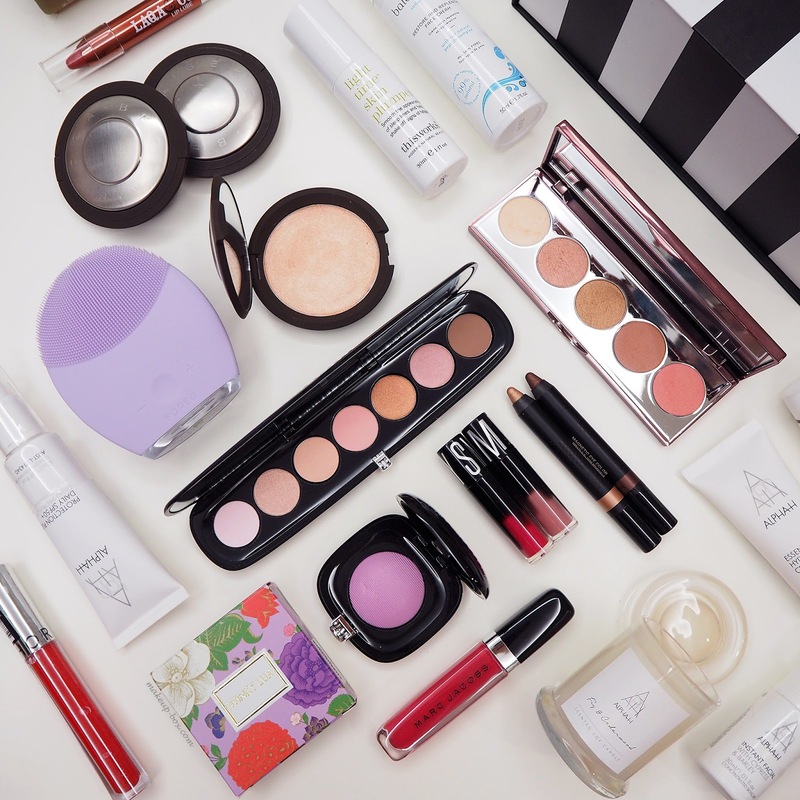 The Makeup Box: Get your Beauty Fix 24/7 on Sephora.sg! 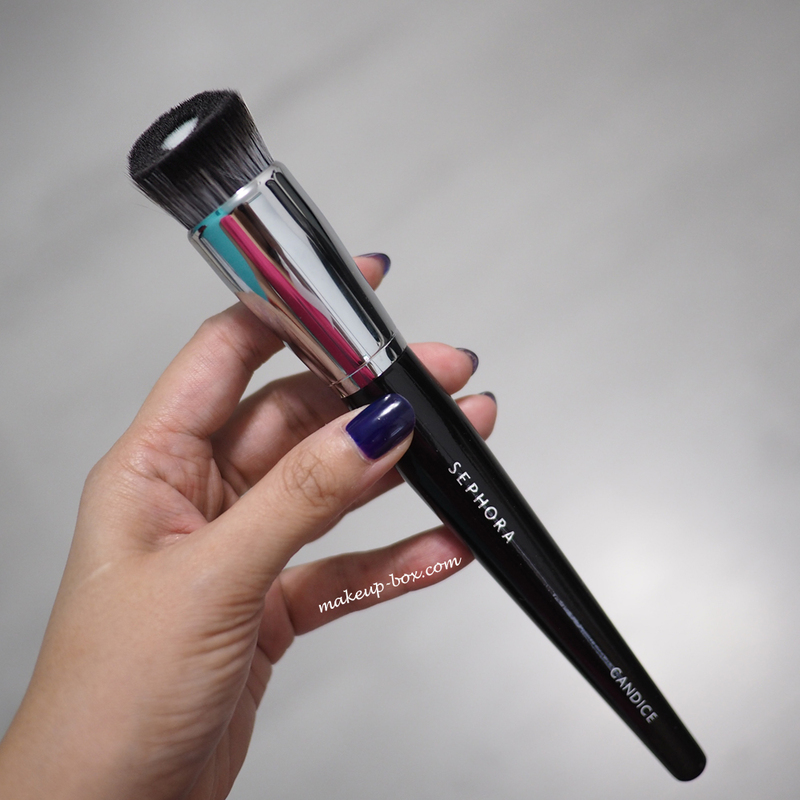 Popular beauty e-destination Luxola has been rebranded to Sephora Singapore, and beauty addicts can now get their fix of cult skincare and makeup products anywhere, anytime, online on Sephora.sg. Luxola has always been the place I go to for This Works and Becca products, which are not available offline in Sephora stores. It’s also a place to test out niche lines like Mirenesse, Alpha-H and LAQA, which might otherwise be hard to get hold of in Singapore. But honestly, it’s just convenient if you’re busy (or feeling a bit lazy). Where else can you get hold of Marc Jacobs Beauty, Ren, Alpha-H and Becca at the same time, with free delivery over SG$40? Plus – you now get to choose whether to use your Sephora member loyalty discounts offline or online. And if you’re an existing customer of Luxola, your points automatically get transferred and combined with your Sephora points. Just go online, log in with your Luxola account and then register your Sephora card number. To find out more detailed information, check out the Loyalty section on the their FAQ page. 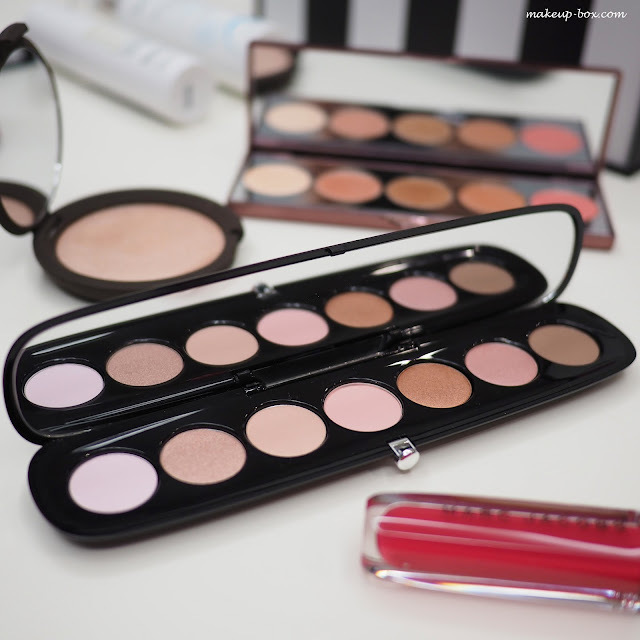 Marc Jacobs Beauty – some popular palettes and products from the line get sold out quickly in stores or just aren't available offline – like the gorgeous Style Eye-con No. 7 Palette in 220 The Lover. Grab it online if you see it. ZOEVA – you know I keep going on about this niche brush brand because they have gorgeous, high-quality brushes at extremely reasonable prices; they’ve recently branched out into makeup as well but I’m a die-hard fan of their brushes first and foremost. Check out the 126 Luxe Cheek Finish brush and their 232 Luxe Classic Shader for eyeshadows. Becca Cosmetics – This is a no-brainer for me. If you want to strobe like a boss, this is the brand to get you there. I use and love all their champagne toned highlighters, from the classics Opal and Moonstone, to the runaway hit, Champagne Pop. Or if you can’t decide, grab an Afterglow palette, which contains 3 shades of Shimmering Skin Perfector and 2 blushes in one neat little palette. Butter London makeup – You can get the fantastic nail polishes in store (try the Patent Shine 10x Lacquers), but online is the place to get hold of their very-cool Shadow Clutch palette, Lippy Liquid Lipsticks and Bloody Brilliant Lip Crayons. This Works In Transit Camera Close Up – Victoria Beckham and makeup legend Val Garland are both huge fans of this pre-makeup priming balm. It smooths and plumps dry or mature skin, reduces signs of fatigue and dehydration, and prepares it for makeup. Well you can spend months exploring all the brands and products on Sephora.sg and not be done since they keep adding new things, but this is a start. 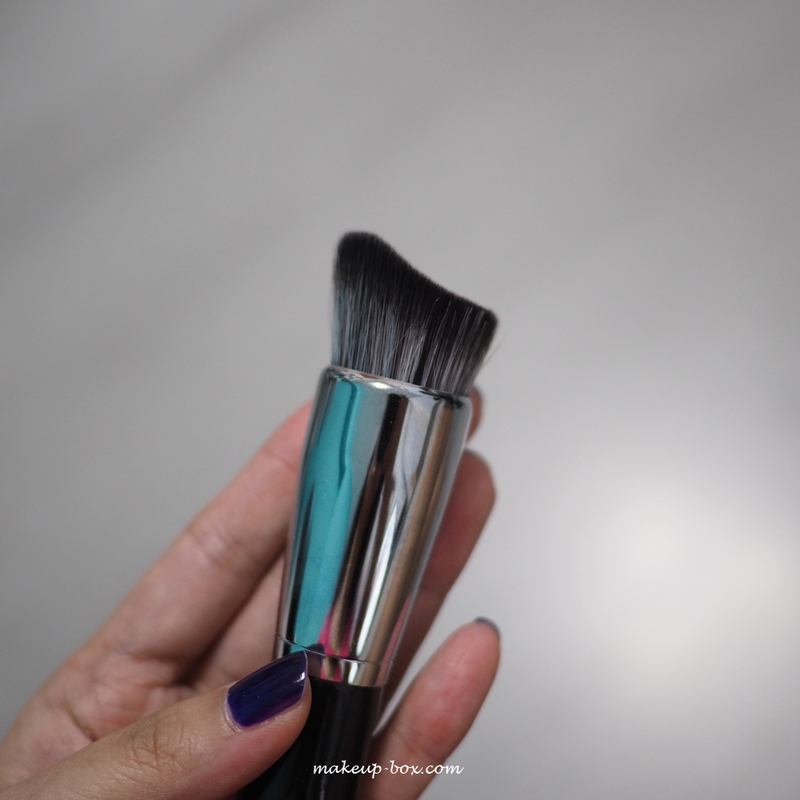 I’m personally still in the midst of trying new products of course, and next on my list is this Sephora 83 PRO Ultra-Liquid Foundation brush with the concave buffing head. SO interesting. Watch out for a review soon. While you’re browsing the site, don’t forget to also check out the “Monthly Specials” in the Quick Links section on the top left section. 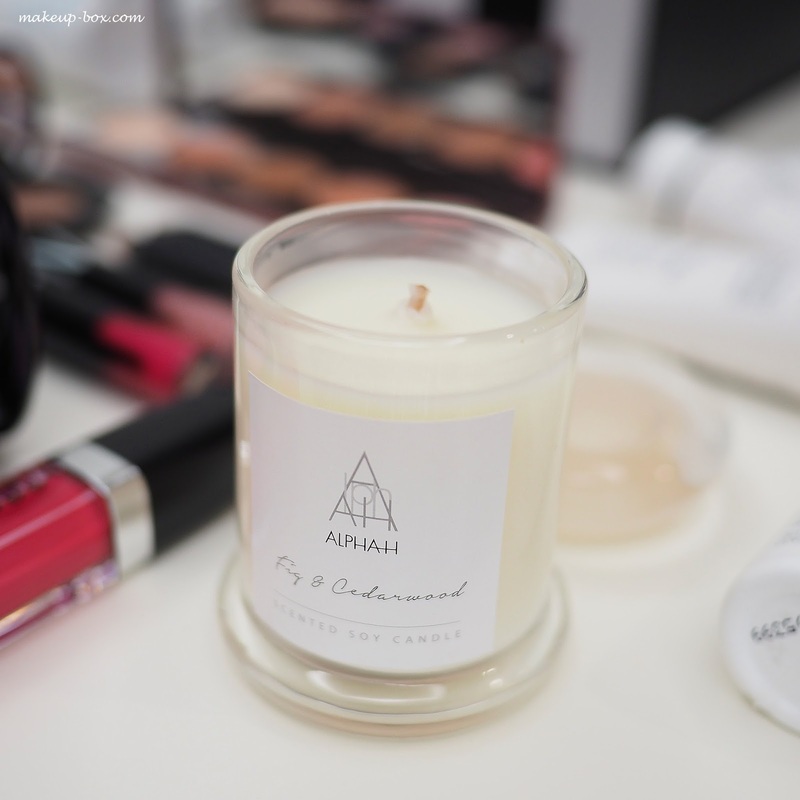 This page is regularly updated with new coupon codes and deals so you can try out samples (like a mini Burberry Kisses lipstick or an Erno Laszlo Phormula 3-9 skincare cream for example). This is a great way to check out new brands without a hefty investment. Or just score some free loot with your purchase. Hey Candice! I don't see the any Quick Links section in the top left corner! It's slightly under the Makeup link (which is on the menu bar across the top of the page) - not exactly at the top top left! Let me know if you can see it? Yes, found it!! Thanks a bunch Candice!! !